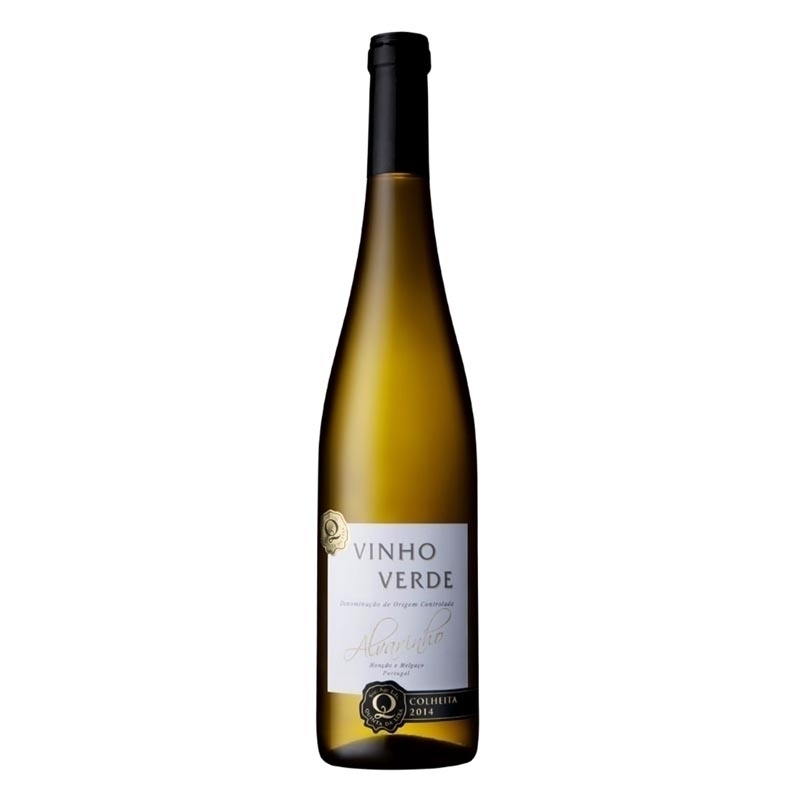 This wine is made from the noblest and best known Portuguese grape variety, in a year of exceptional quality. The aroma is intense and very attractive, with flowery and fruity notes, and lemonade hints, in a combination of great character and fineness. Tropical fruit in the mouth, acidity fits nicely with the fruit. Long finish. Serving temperature: 10º to 12ºC.